The Florida Gators hosted several top out of state underclassmen on Saturday for the second junior day of the year. 2021 offensive lineman Eli Sutton (6-7, 278, Brentwood, TN. Academy) was on campus for his first visit to Gainesville. While on campus on Saturday, Sutton got the chance to talk to two of Florida’s coaches and they gave him a message. 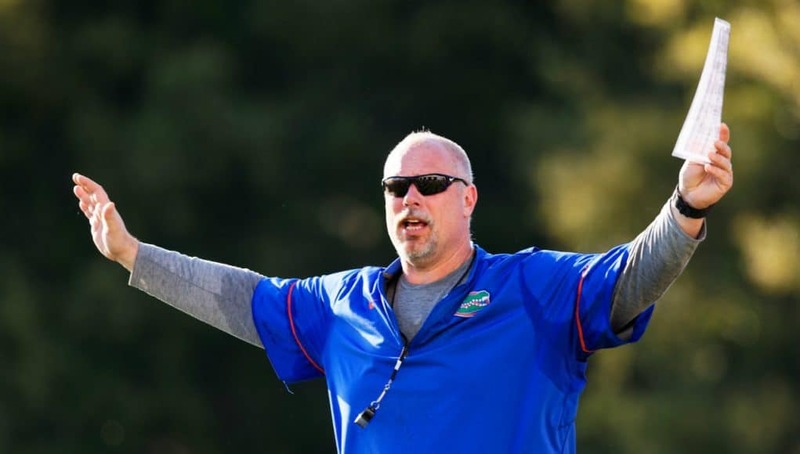 Saturday was the first time for Sutton to see offensive line coach John Hevesy in action and he liked what he seen from the offensive line and the Gators assistant coach. Sutton has been hearing from Florida a lot so far in his recruitment and he thinks highly of the program that Dan Mullen is building. The Gators aren’t the only SEC or big name team recruiting Sutton as several other schools are after the 2021 lineman. “South Carolina, Michigan, Virginia, Florida, Tennessee and LSU is who I hear from, from time to time,” Sutton said on the schools recruiting him hard.